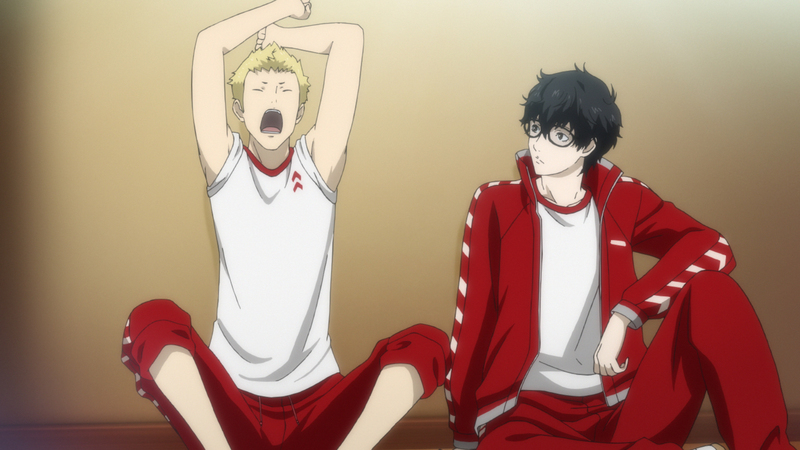 Atlus has announced that Persona 5 has been delayed once more until April 4th. While it is not described as the direct cause of the delay, the extra time is allowing Atlus to integrate both English and Japanese audio for those who prefer Japanese voice acting. The Japanese audio tracks will be free DLC on the day Persona 5 launches. In the meantime, Persona 5 will be playable on the PlayStation Experience show floor in December, and for the next 24 hours PS4 owners can get a free theme based on party member Ryuji Sakamoto. For more on Persona, check out Gaming Trend’s review of Persona 4: Dancing All Night.